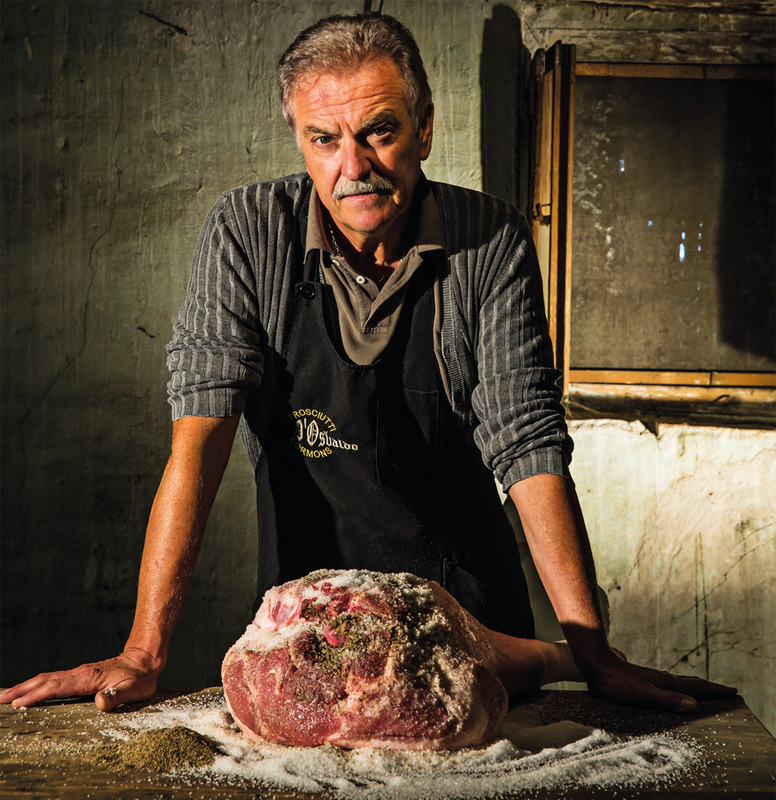 A modest butcher in the village of Cormòns, Luigi D’Osvaldo decided to start curing hams in 1940. 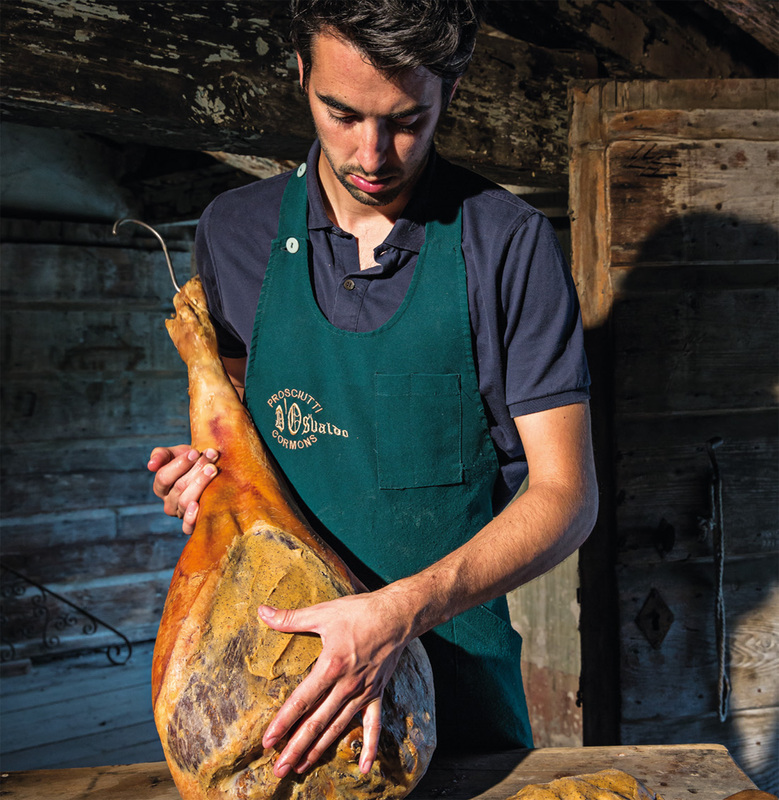 Ever since that moment, the art of prosciutto-making has been passed on from father to son within our family. 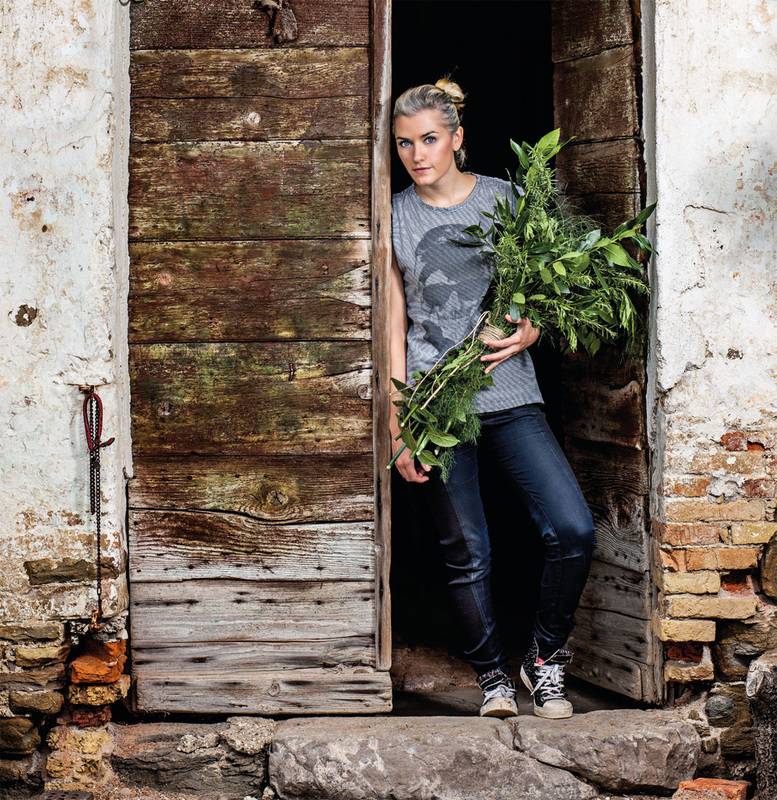 We are proud and respectful of our ancient recipes. 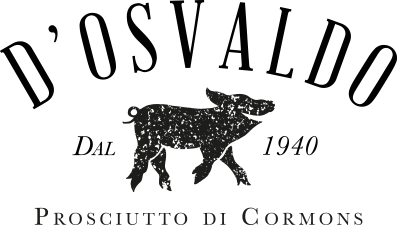 There was no established way to smoke hams back in the day, and Giacomo D’Osvaldo, Luigi’s father, had imported the system from eastern Europe where it was used to preserve meat. 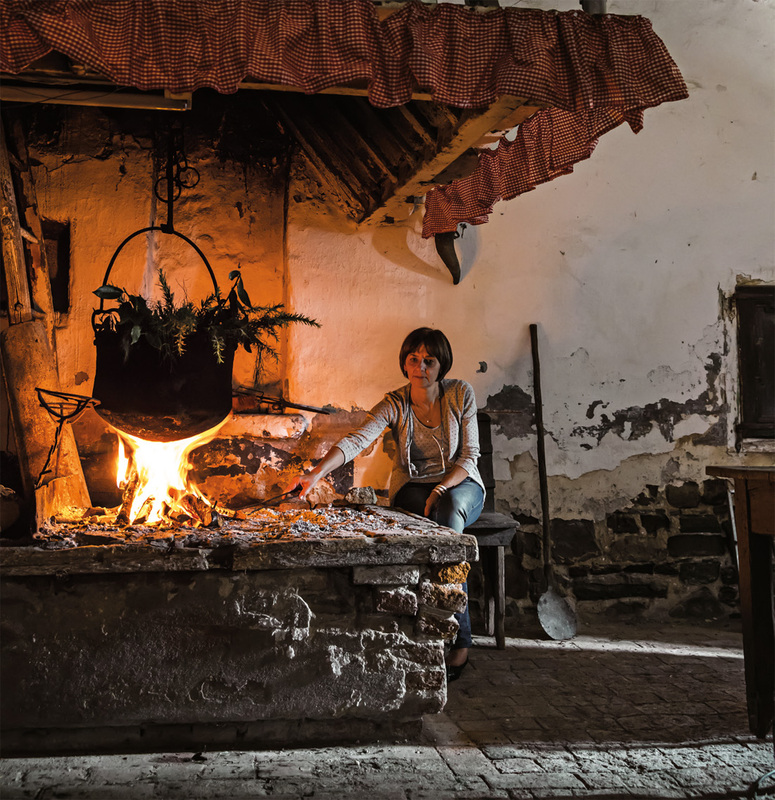 Lorenzo D’Osvaldo, Luigi’s son, later turned this family tradition into his farm’s main winter business, which alternates with the agricultural work of the summer months. 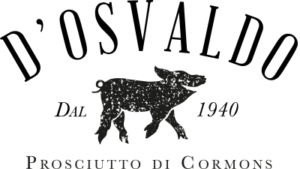 An ancient 1800 villa was acquired in 1982 to host the D’Osvaldo Prosciutto Factory, which is now co-run by Lorenzo’s wife Lucia and their children Monica and Andrea. In a constant strive to improve his produce, Lorenzo has managed to fine-tune his ham-smoking process by burning a very balanced mixture of cherry and laurel logs, thus adding a delicate and sweet touch to our prosciutto.